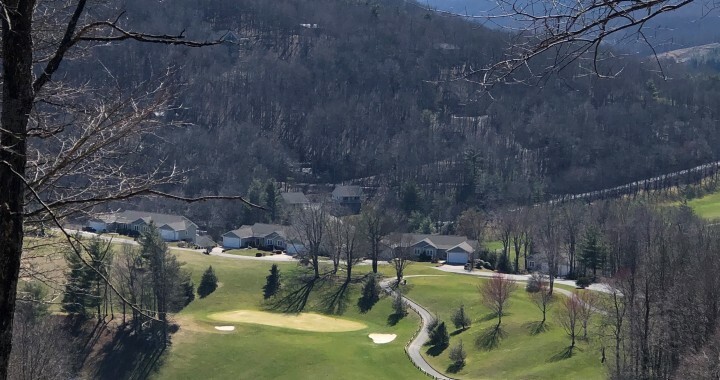 It has been a long winter, but Mountain Aire Golf Club is open for the 2019 season! We will be open daily as weather and temperature allow, so please call before you come out to play. The greens aerification has been completed, but we may only have nine holes open while we finish cleaning up debris all around the course. Unfortunately, our driving range will remain closed for the next several weeks. We are having to do more work on our drainage system. Thanks for your understanding! Come on out and enjoy some sunshine! We look forward to seeing you all!